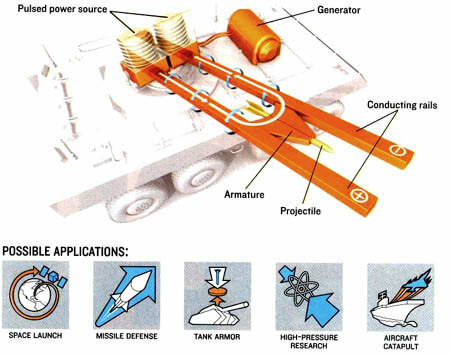 "For Love of a Gun," history, technologies of electromagnetic guns, IEEE Spectrum, July, 2007. 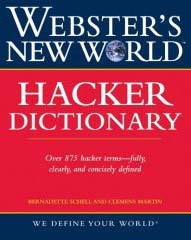 Webster's New World Hacker Dictionary, published Sept. 2006, includes an appendix by Meinel on how researchers discover new ways to break into computers. 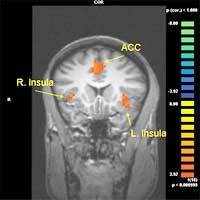 Meinel's May 2006 Science & Theology News story on combining fMRI and the mathematics of game theory was reprinted in the May 2006 Brain in the News magazine. "This is your brain on unfairness"
In the March/April 2006 issue of Skeptical Inquirer, Meinel documents how hoaxers stampeded the F.B.I. into diverting counterterroism funding into the cyberspace beat -- making 9/11 more likely. The letters to editor of the August issue promise controversy -- and what the F.B.I. had to say about this controversy before a joint House/Senate Intelligence Committee hearing. 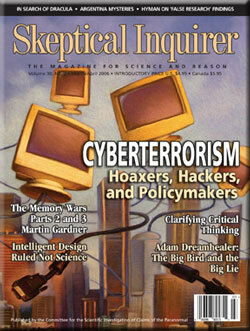 Meinel's article on war in cyberspace in the Oct. 2001 Scientific American was reprinted in Best American Science Writing 2002. 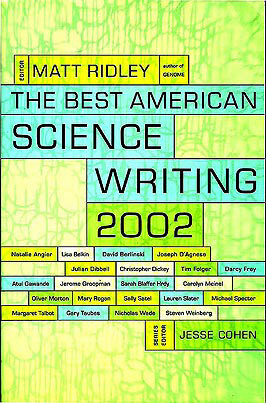 That Scientific American article also was reprinted in the college textbook, Computers in Society. Copyright 2019 Carolyn Meinel. All rights reserved.